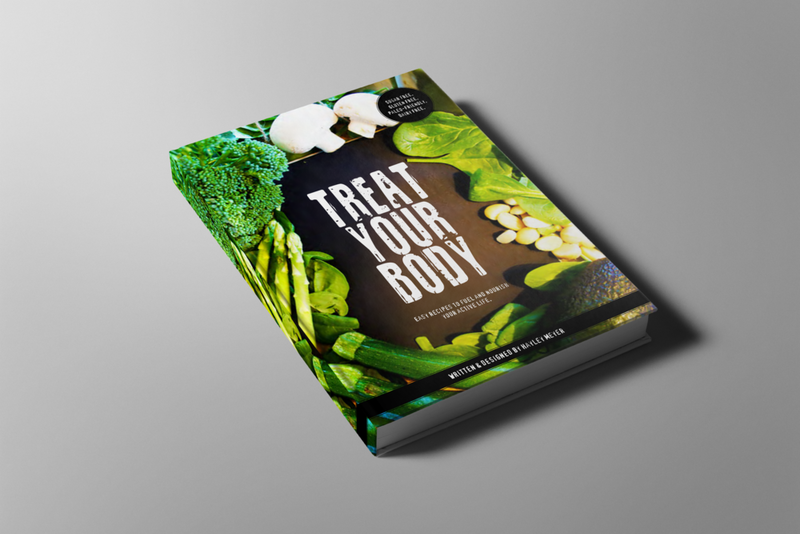 Treat your body is a resource to guide a health-conscious creative eater into eating and treating your body with the best that there is in nourishment, love and goodness. A publication layout exploring aerosol and graffiti art on the streets. During a series of Graphic Design placements, interviews and workshops, I decided to document my process and some of the notable pieces of insights I received. The topics span client relationships, freelancing, marketing, social media, using Squarespace, setting up documents for multiple outputs, and much much more. The booklet is a starting point for the learning and development every eager designer will embark on. The Child Health Promotion Research Centre (CHPRC) at Edith Cowan University won a proposal to a suite of age-specific food and nutrition curriculum support materials for K-10 teachers in WA and this is one of the resource booklets.